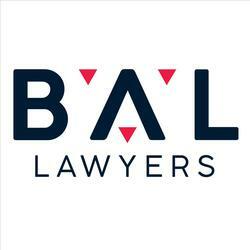 Bradley Allen Love brings together some of Canberra’s most experienced and respected lawyers to become the leading specialist law firm in the Nation’s capital. Personal Personnel Questions: Can your employer ask personal questions about your health? Did you get a bonus this year?